When you are looking to scale your business and go to the next level, you will need a powerhouse a team to help you get there. 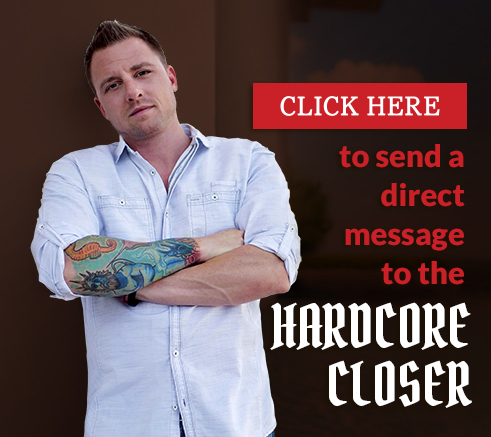 In this THC Podcast episode, Ryan Stewman shares his journey from being a lone wolf, one man show, to a ten person plus team that helps him generate over 100k in revenue for his business every month. 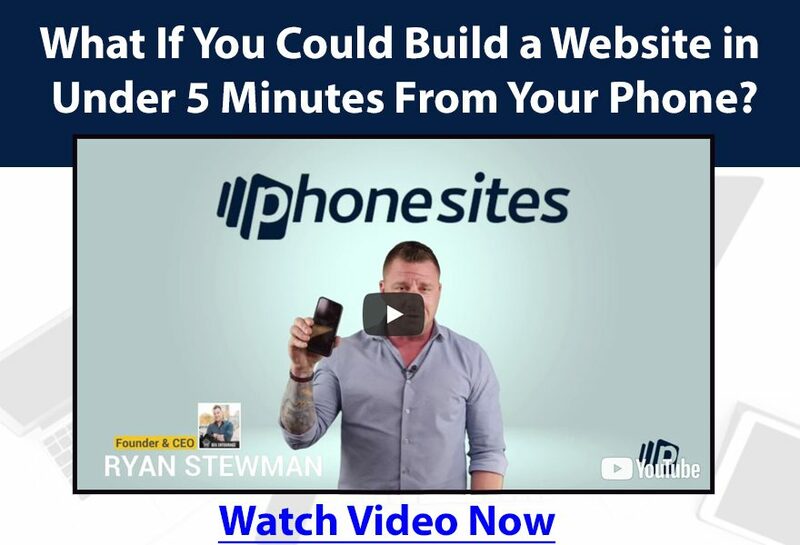 This episodes information is all based on Ryan’s experience, so in most cases, since it worked for him it can also work for you. One of the biggest problems entrepreneurs and business owners face is getting their team to do the work. Leveraging automation in your business can help you build an all-star team. In this THC Podcast episode, you will hear how Ryan Stewman has implemented automation into his business and how it plays a key role in the development of his winning team. Generating and serving up quality warm leads will play a big role in the growth of your team and business. 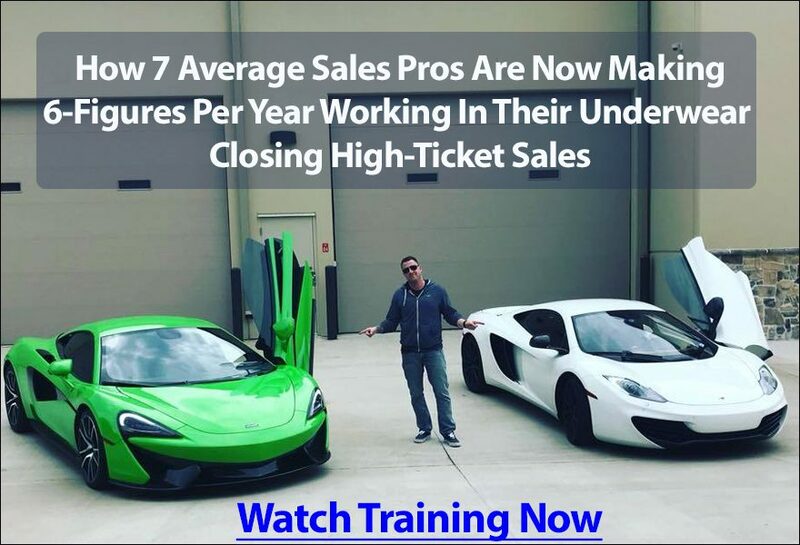 When you have a system in place that generates leads around the clock will let your team focus solely on closing sales. They won’t have to invest time into prospecting and generating leads. Just making sales. Ryan Stewman talks more about lead generation and the key role it plays in building his rockstar team. If you don’t have enough tasks to keep your team busy what is the purpose of having them? Too often you see entrepreneurs bringing on new team members only to have them sit around twiddling their thumbs. Make sure you have enough work to keep them busy, so they don’t get bored with the gig. In this episode, Stewman shares his experience on dealing with delegating tasks to his team. Setting and defining goals for your team to focus on plays a big part in growing your team. When your team feels accomplished, they will accomplish more. If you don’t give your team something to swing at, they won’t take a swing. Your team needs to know where they are heading or else they will never get there, which will make it harder for you to get where you are going. Learn more about the importance of setting goals for your whole team in this THC Podcast. Entice your team to win, and they will win more often. Rewarding your team with bonuses and spiffs will motivate everyone to step their game up because next time maybe it will be them who gets the reward/bonus. The happier your team is, the better quality work they will execute. That’s what it is all about, isn’t it? Ryan goes deeper into his methods for enticing his team to do big things and make big things happen. This episode will give you all the information you need to help you get your powerhouse team off the ground. Building and scaling a business is a team effort, so it is time to start piecing your team together. 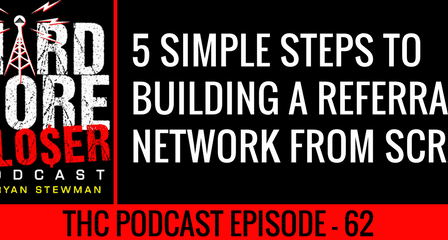 Take the information Ryan shares in this episode and put it into action and you too will have a powerhouse team that will help scale your business.